This month marks a milestone for Pure Incubation in the medical market – we just launched our first directory-based site: Orthopedic Product Guide. 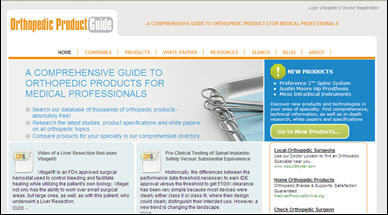 The site features more than 400 product categories with 1,200 companies, 6,000 products and hundreds of orthopedics resources, including white papers, surgical techniques, case studies, videos and product literature. Come on over the site and browse around if you’re interested; and if you’re really interested and have any feedback or suggestions, those are defintiely welcome, as well. 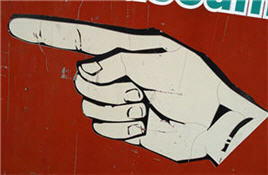 Up next – 16 more sites focused on various medical specialties. 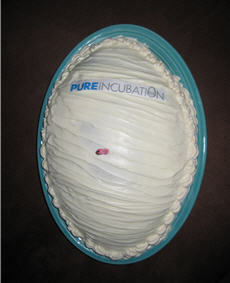 The beginning of September was the one year birthday of my company Pure Incubation. And last week, my friends surprised me by throwing me (and my company) a surprise party to celebrate! I had no idea that they were planning this party (who would?!) but it was so fun to have a bunch of my friends, some of my family and a variety of egg-themed food to celebrate. 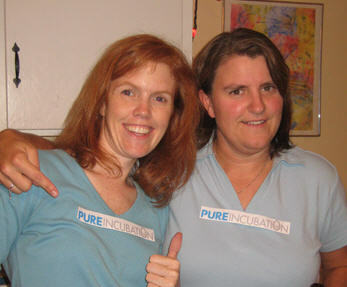 Everyone wore a Pure Incubation label on their shirt, and some of them (like Moe and Kim) wore blue and white. The egg cake was as delicious as it was cute.